This is the third year that I have a theme for myself. Having a theme helped me focus on what I should do and focus on. In 2013, it was “invest in experience” and boy did I invest in a lot of experience. 🙂 Last year’s theme was “beautiful 2015” and it was a truly beautiful year. 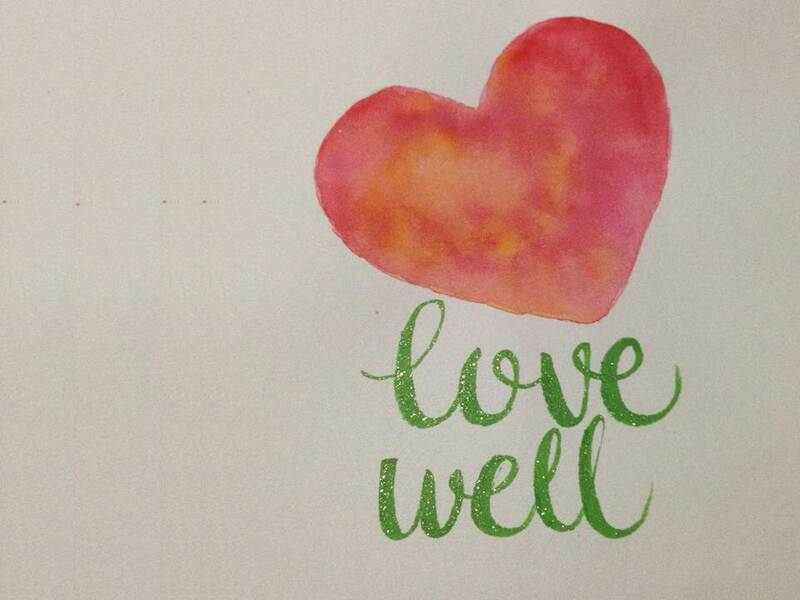 This year’s theme is “love well.” Love well is all about giving my best to every endeavor. Whether it’s about work (which I love), dealing with people, or dealing with myself, I should always have the best intentions at heart. It’s easy to love but loving well takes a little more effort. You need to be a little more mindful and conscientious and this is what I want to do this year. This entry was posted on January 1, 2016, in Life Lessons.